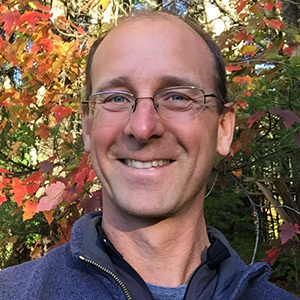 Mike began working in the tree care industry in 1995, and later opened Limbwalker Tree Service in Vermont in 1999. 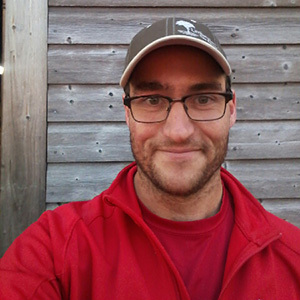 Throughout his education and early work history, Mike developed a true love and appreciation for arboriculture. Although a Vermont native, Mike spent time in Oregon, where he worked for a Portland tree service. There, he immersed himself in trees – reading books, joining a volunteer planting group, becoming a certified arborist, even spending his weekends climbing the region’s big Douglas Firs, Western Hemlocks and Sitka Spruce. Today, Mike continues to learn and explore the world of trees. From the climbing gear and rigging needed to prune and remove trees, to understanding how tree systems share nutrients and work as a team, Mike’s knowledge of the tree care industry is always expanding. He especially enjoys sharing what he’s learned, meeting new people, and working with clients to help them both appreciate trees and see their potential. When he’s not limb walking, Mike continues to enjoy the outdoors – hiking, swimming, fishing and spending time with his wife Amy, their 3 children and his 2 dogs. As a child, Mike loved the outdoors – the sounds, the smells, the yearly task of cutting and splitting firewood, and, of course, climbing trees. 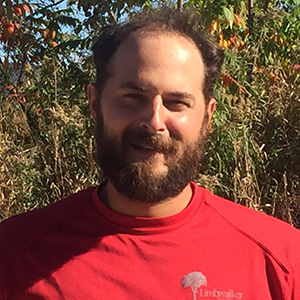 After high school, Mike attended Paul Smith’s College, where he earned his degree in Urban Tree Management, and landed a summer internship with Limbwalker Tree Service in Vermont. 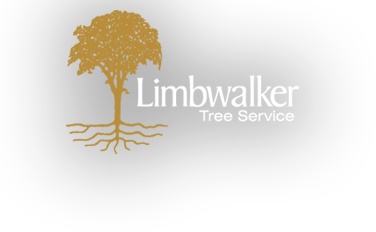 It was a perfect fit, and Mike began working as an arborist with Limbwalker in 2006. For Mike, the best part of working in Vermont’s tree care industry is being 100 feet up in a white pine tree with a 360 degree view of the green mountains, Lake Champlain, and the Adirondack Mountains on a perfect summer day. He enjoys the problem solving and complex rigging that the job entails, as well as the high risk, the physical workout and the camaraderie between colleagues. As an added perk, the endless supply of wood supports his ever-growing woodworking hobby. For Mac, tree care is more than a job. He and several crew members have been working together for many years. They are friends, as well as coworkers, and everyone is dedicated to giving each tree, each job and each customer the best care available. One of Mac’s most interesting jobs required him to climb American Elms in search of flower buds. The breeding project, initiated by the Nature Conservancy, needed the flower buds to create a diverse genetic population of American Elm that is resistant to Dutch Elm Disease. When Mac isn’t climbing trees, he’s contemplating tree health and formulating a plan to prune them. In fact, Mac’s favorite projects are large tree prunes. He enjoys the physical and mental challenge they present, and he’s grateful for the opportunity to climb and care for older trees. Ironically, Mac admits he has a fear of heights! But trees, he says, do not worry him as much. He notes the use of ropes and harnesses on every job, and appreciates that Limbwalker follows strict safety standards, addressing safety at weekly meetings and throughout the course of the day. We love trees, and it shows. We attempt to give each tree, and job, the best care we can. This is how we approach our customers as well.